BHUBANESWAR, Odisha - Seeds of climate-resilient rice varieties, cost-effective management technologies, and innovative extension approaches are among the advances that are making significant inroads to improve rice production in the Indian state of Odisha on the country’s eastern coast. 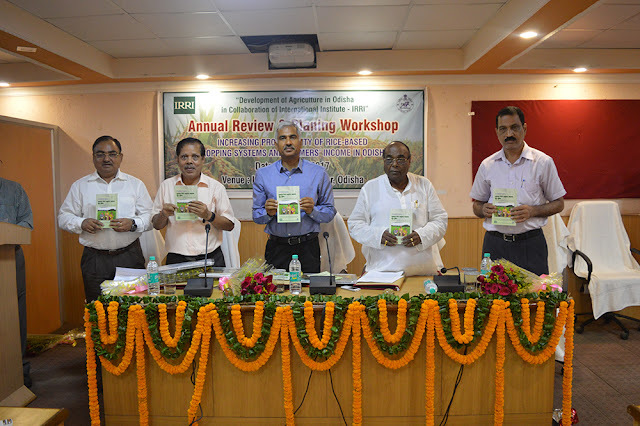 This was revealed during the first annual review workshop of the collaborative program between Odisha and the International Rice Research Institute (IRRI), held 23 May. 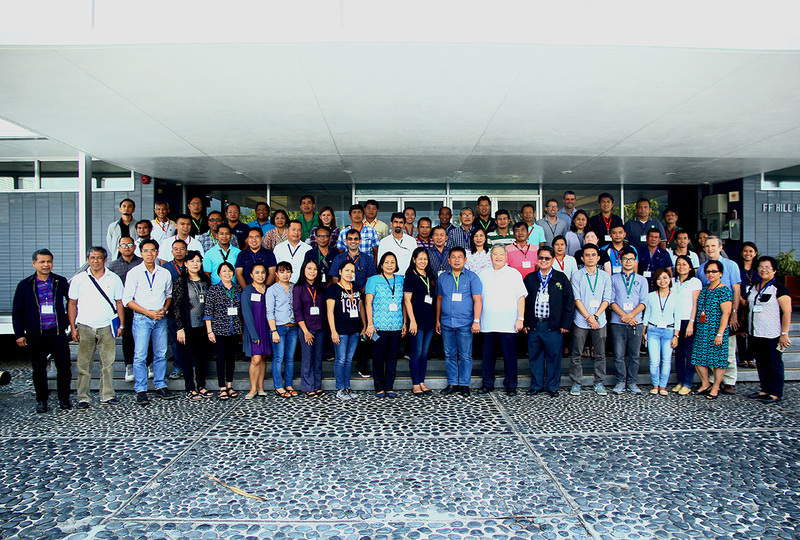 With the goal to achieve a rice-secure Philippines, the Philippine Department of Agriculture (DA) is working with the International Rice Research Institute (IRRI) on various initiatives and interventions to improve the country’s rice productivity, the latest involving water use efficiency. 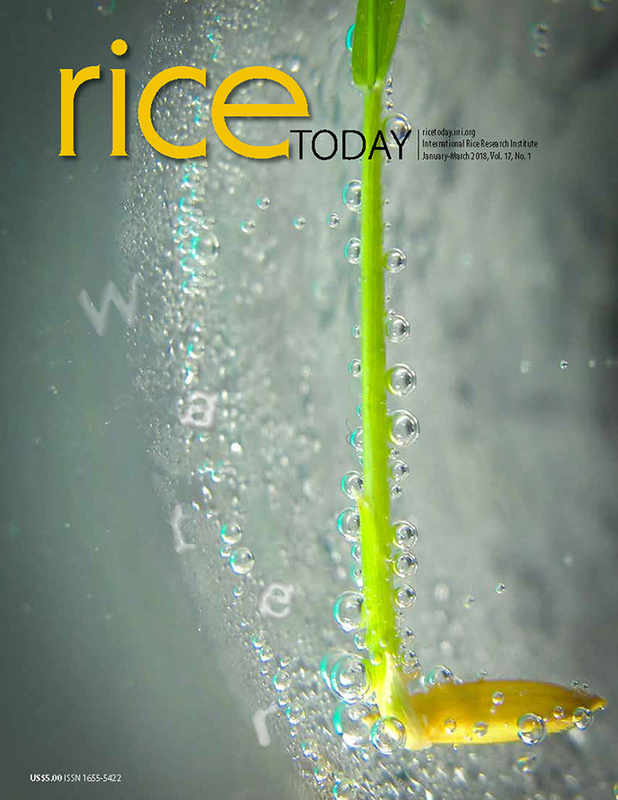 ways to find new market outlets and developing value chains for rice straw. 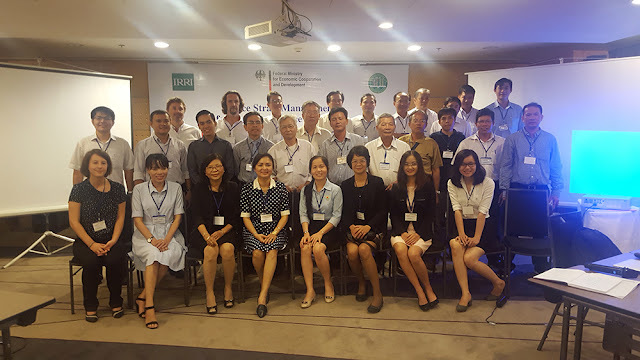 Ho Chi Minh City, Vietnam - Upgrading rice value chains to make them more sustainable involves identifying new markets for the byproducts that are generated along the way. 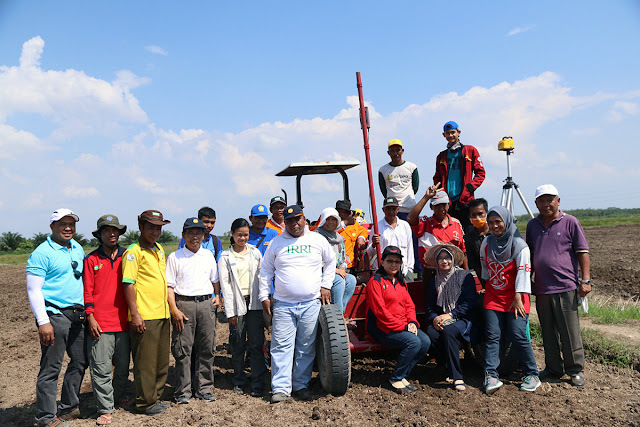 Technological upgrading in rice farming, for example, can bring in new challenges. While mechanized rice harvesting eliminates the back-breaking work of traditional harvesting, accomplishing it in a shorter time leaves even more straw to dispose of. Instead of burning the straw, developing a value chain for the straw itself can be achieved by finding new market outlets for the byproduct. To improve the livelihoods of communities through improved food production systems in the Coastal Zone of Bangladesh, there is a need for establishing a knowledge-sharing platform (KSP). It would bring together the information coming out of various research-for-development (R4D) projects on agriculture, aquaculture, and water management. William H. “Bill” Smith, 84, former science editor at the International Rice Research Institute (IRRI), passed away on 4 June in Las Cruces, New Mexico. Bill attended Iowa State University on the GI Bill, and received a degree in Scientific Journalism. The Oklahoma native began as an IRRI editor in the then Office of Information Services in 1979 (later to become Communication and Publications Services) and remained there until his retirement in 1991. He continued as a consultant for a brief time in 1992-93. His 12-year tenure on the communication staff was during the heyday of scientific publishing at the Institute when there was production of numerous field guides for farmers and extensionists in local languages and cutting-edge scientific monographs. He was a member of the editorial team that produced Robert F. Chandler’s seminal work, An Adventure in Applied Science: A History of the International Rice Research Institute. Bill has many good friends at IRRI who still remember him 28 years after his retirement. His compassion, council, wisdom, and humor are legendary. He affectionately earned the moniker “Coach” Smith for his intense and sometimes controversial coaching of IRRI’s international staff softball team during the 1980s. Bill was a long-time member of the Association for Communication Excellence (ACE). Upon his retirement, he was awarded life membership in the organization. Bill is survived by his wife of 62 years, Marlene, five children: Stephen of St. Ignatius, Montana; David and wife Shirley of Mingo, Iowa; Meric Shipman of Springfield, Illinois; Stacie and husband Gary of Des Moines, Iowa; and Lisa and husband Jeff Ruppel of Dubuque, Iowa. Other survivors include eight grandchildren, eight great-grandchildren, and numerous nieces and nephews. On 13 June, a memorial mass was held at Our Lady of Guadalupe Shrine and Parish in Tortugas. The family requests that memorial donations be made to the Humane Society of Southern New Mexico, PO Box 13826, Las Cruces, NM 88013. Those who would like to send condolences and memories to his wife, Marlene, can use Bill's email address: bsmith@totacc.com. Read more about Bill's life.